While standardization is good, it would be a mistake to think that real expertise isn’t needed when validating laboratory informatics systems. You still need the SMEs if you want it performed correctly. 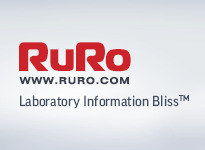 RURO, Inc., a leading LIMS, RFID and sample management solutions provider announces the release of ezColony® version 5-- software for automating the management of transgenic animal colonies. Abbott Informatics is a technology partner that not only understands the intricacies of your lab environment, but also provides you with advanced LIMS and LIS solutions to get the most value out of your data and maximize your lab’s potential. We are pleased to announce the release of STARLIMS Technology Platform v11.1. The Converged IT Summit is designed for professionals involved with strategic planning and implementation of IT technologies to support science. 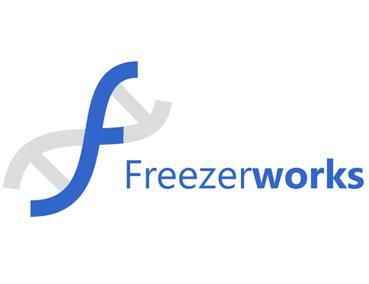 The goal is to deliver solutions to scientists that give them the freedom to discover.